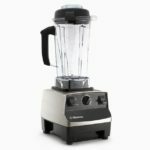 Vitamix just announced a special promotion of their own to celebrate the New Year! 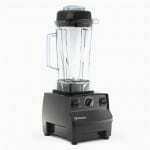 This is the same, special pricing that Vitamix offered during the month of November, so if you missed out on your chance to buy then, you have another chance. Wishing you all the best of luck and a happy, healthy New Year! i always amaze on this machine on making soup and specially on making dough to make bread. And i’m excited to make almond meal for my macarons. I want to make smoothies! 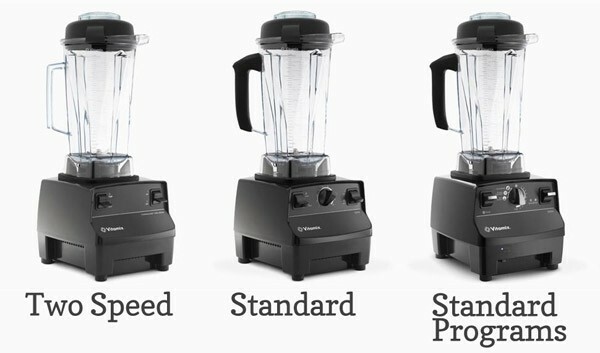 I have always been waiting to buy one blender. But couldn’t buy one because of budget problem. Let me see now. YEAH! So happy they’re having this sale again! I missed the last one and was hoping for the extra discount. So glad I waited! Such great news! I bought one back in November as a Christmas gift and regretted not buying another for myself when I had the chance.